Already, hospital wayfinding is an important aspect of information services and is set to grow in time to come. These days, people have great expectations of being able to access information–whether by using property maps, patient locator services, visitation policies, building directories or step-by-step instructions. Whatever may be the means to achieve good hospital wayfinding, it is certainly important for both patient and visitors. Therefore, these resources will have a deep impact on the perception of the hospital as seen by visitors and patients. 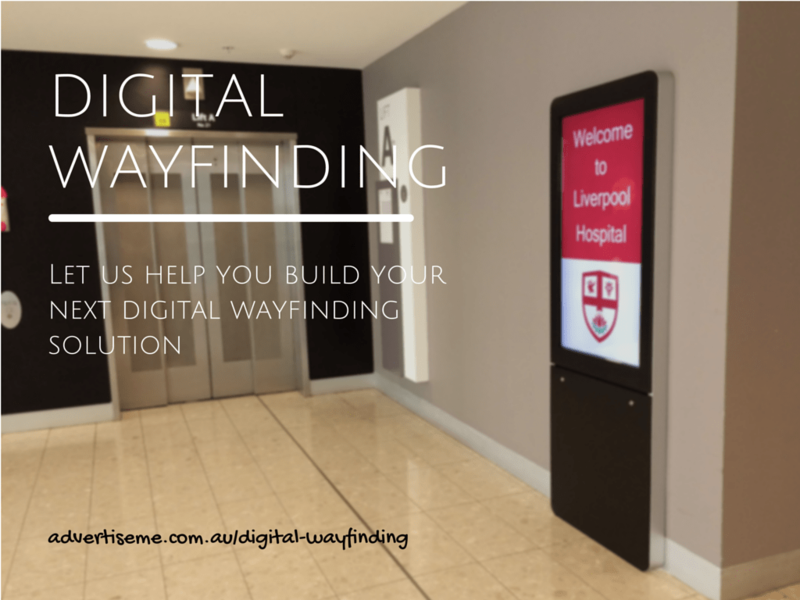 How digital wayfinding works in hospitals: Whether an individual comes to a hospital for a routine check-up, or for a small surgery or to stand by someone having a major operation, there’s enough reason to be stressed out. For such people, getting help that’s seamless and at hand when you need it is a big help. Hospitals tailor digital wayfinding to their specific needs and location. Visitors looking at a 3D property map of multi-level attached buildings can see the layout of the building and how one part is connected to the other. 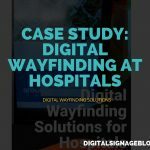 To avoid visitors from taking a wrong turn and wasting time and energy, hospitals can use digital wayfinding to provide routable paths and even step-by-step instructions for complex corridors and hallways. 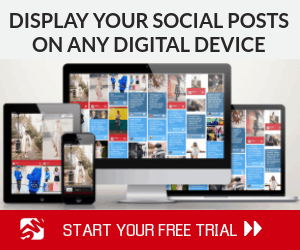 Thus, the scope for using digital wayfinding services is immense. 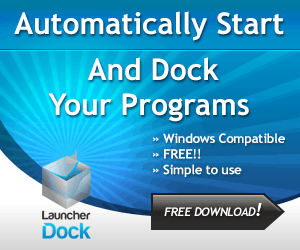 This is a self-service method that also reduces the need for staff to direct visitors. 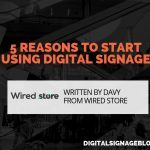 Due to the positive visitor experience offered by digital wayfinding, visitors aren’t as frustrated at not knowing where to go and are therefore highly likely to revisit. With complex path mapping, you can provide the options to print directions or send them to a mobile phone. People are able to search through long lists of names alphabetically, according to position and department thanks to the interactive directory available. Digital wayfinding makes a hospital visit more glitch-free. 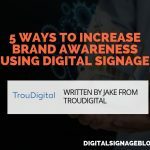 It gives hospitals the opportunity to advertise their products and services and forthcoming events concerning patients, staff and visitors. 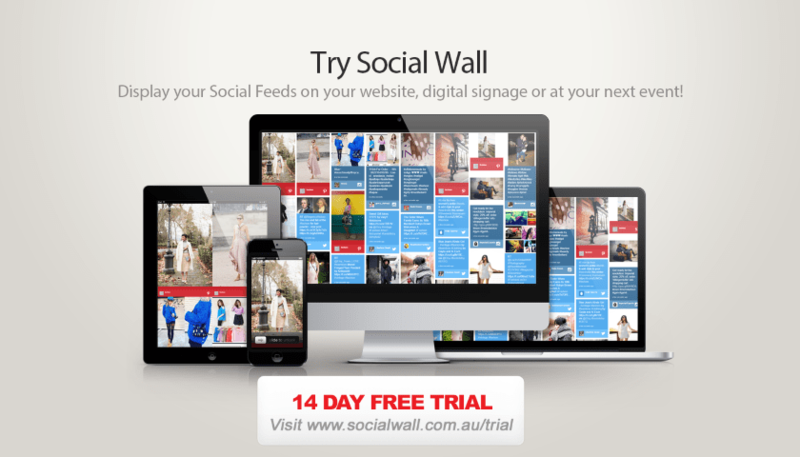 It also helps to have relevant content in the right place for maximum advantage to patients and their visitors. For example, an advertisement for toothpaste for sensitive teeth should be placed in the dentistry department where patients and their visitors can see it and benefit from it. 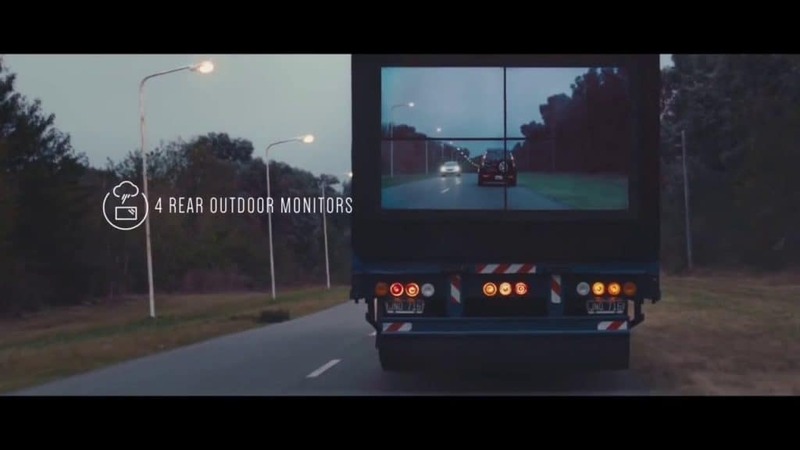 If it is targeted at the right audience, its objective is achieved. These interactive kiosks allow for patients to fill out forms, update their information and make future appointments. 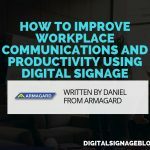 If this is done on their own, it reduces staff involvement and improves digital wayfinding technology’s efficiency.